TWELVE members of the GB Boxing squad will represent their home nation in the Men’s European Union Boxing Championships. The championship will take place in Valladolid, Spain from 8 – 19 November 2018. 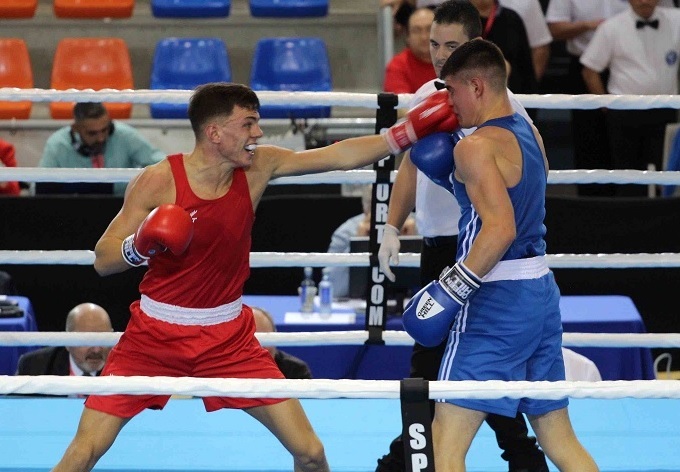 Five members of the team selected by GB Boxing recently medalled at the Commonwealth Games on the Gold Coast earlier this year. Individual profiles of the boxers from the GB Boxing Podium squad are available at http://www.gbboxing.org.uk/gb-boxing-squad/podium-squad/. Below is the boxing schedule, showing which nation the GB Boxers represent, along with their current position in the competition. Results will be updated below throughout the competition.